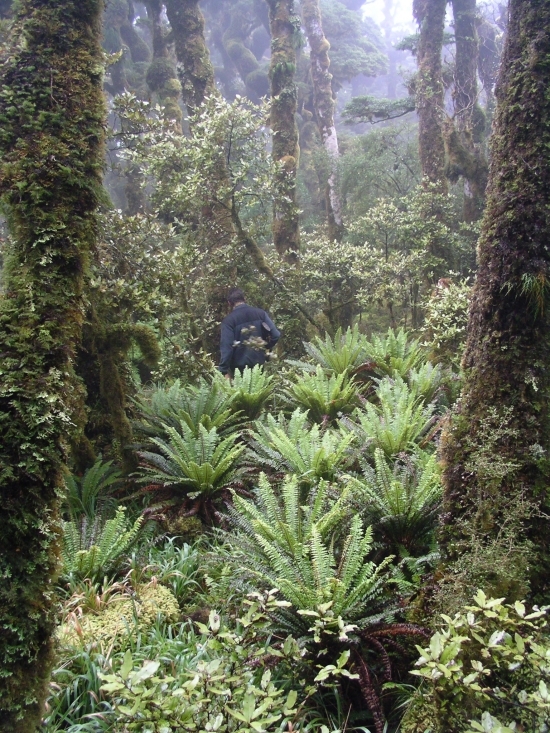 Hunting is a popular and rewarding activity in certain parts of the Remutaka Forest Park and adjacent areas. Wild pigs, deer and goats are the main targets. Since they are all introduced "pests" and cause a great deal of environmental damage to our native forests, their culling is usually welcomed by conservationists.